INSTANTLY reveal smooth, radiant, camera-ready skin! As part of any device purchase today, you'll be enrolled in auto-delivery for the Essentials Edge and Treatment program, which allows you to cancel, reschedule or customize future shipments at any time with no minimum purchase required. Price and offer details for your selection are in the order summary on the checkout page. 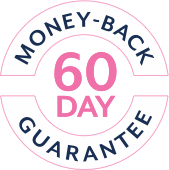 We know you're going to love it, but if you're unsatisfied for any reason, all purchases are covered by our 60 Day Money Back Guarantee. 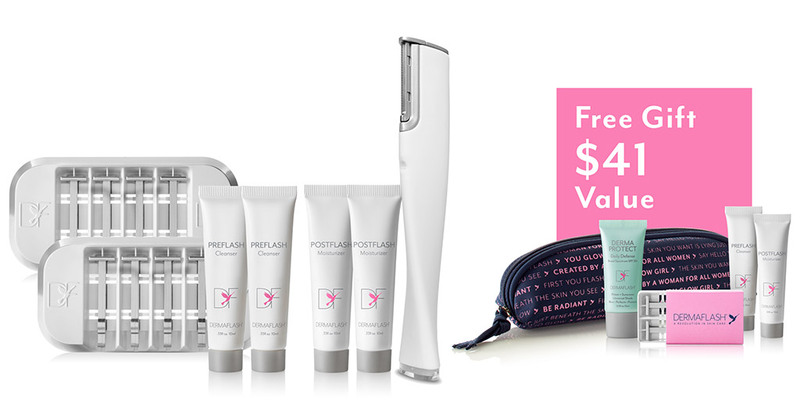 For today's DERMAFLASH® LUXE Device +Essentials Kit, you will be charged three monthly payments of $69.95 plus applicable sales tax, a total of $209.85. Three months after your first order is shipped, and then every three months thereafter, you will be sent a new three month supply of DERMAFLASH® Essentials. Each shipment will be charged to the card you provide today, in three monthly payments at the low price of $20.00 plus $0 for shipping and handling per month, unless you call to cancel. There is no commitment and no minimum to buy. Please note exact shipment times may vary. To customize this program or future shipments and charges, call customer service anytime at (888) 652-9579. 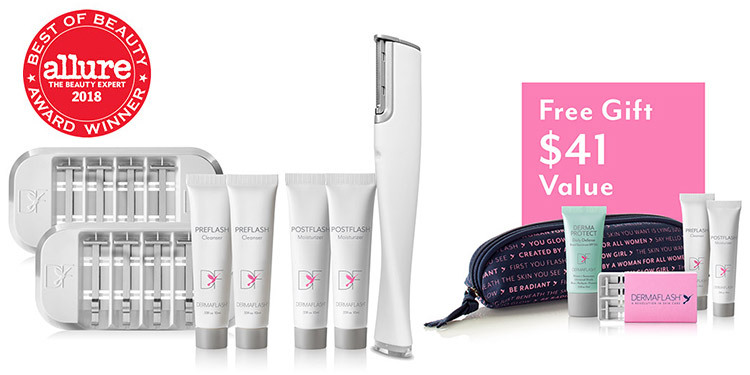 Every DERMAFLASH® purchase includes a 60-day money-back guarantee of the purchase price less shipping and handling. By checking this box, you are electronically signing your order, agreeing to the terms above and to our general Terms & Conditions*, and authorizing us to charge payments to the credit card you provide.